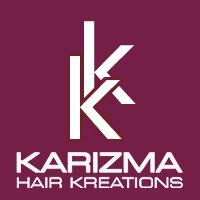 At Karizma Hair Kreations Sutherland, our mission is for you to experience a warm and friendly, comfortable, relaxation with peacefulness and rejuvenation, for your mind body and soul. 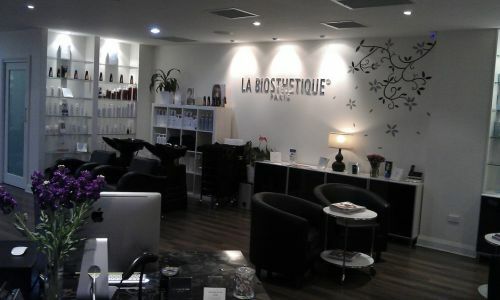 Leave the world behind as you take time out to indulge yourself in the ultimate HAIR SERVICES. We use only the highest quality products. We use and recommend KEUNE SALON PRODUCTS, KEUNE is a leader in HAIRCARE, our staff are all highly trained in Keune products. Our professional staff are PASSIONATE and DEDICATED to delivering the highest quality of service with attention to detail. With ongoing training, we are always up to date with the latest trends and styles. We invite you to come and enjoy the KARIZMA experience at Karizma Hair Salon Sutherland, and we hope to have the opportunity to look after you, as your hair is our business! Services we specialise in include hair extensions, cutting, colouring, highlights, styling, perms, straightening, up styles, formals, wedding packages, blow-drying, childrens hair, mens hair, curly hair, setting, plus long, medium or short hair.